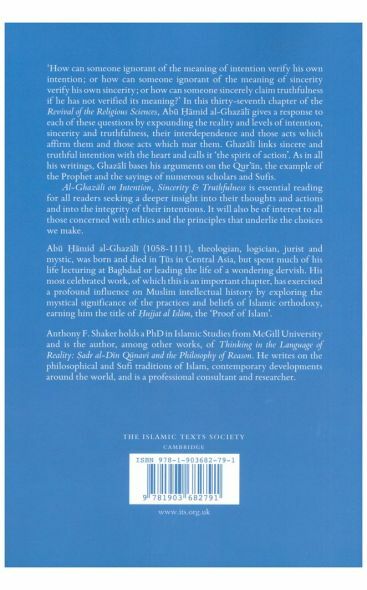 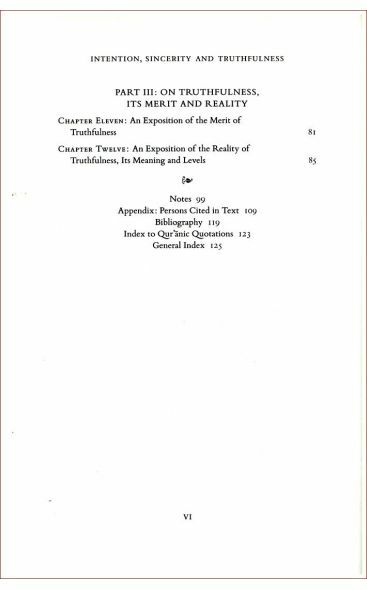 Here Ghazali deals with the very important subject of intention, which is of crucial importance in Islam. 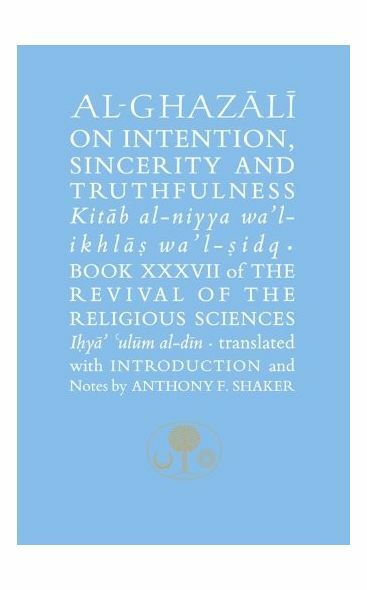 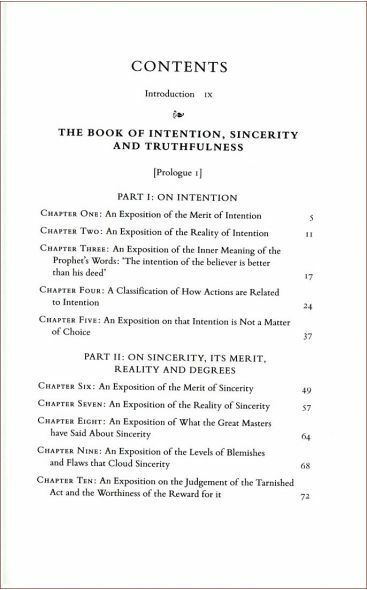 Al-Ghazali on Intention, Sincerity and Truthfulness is a translation of the thirty-seventh chapter of The Revival of the Religious Sciences (Ihya’ ‘Ulum al-Din). 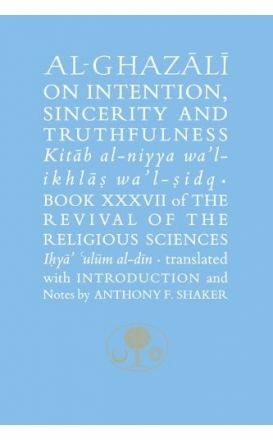 Like Al-Ghazali on Patience and Thankfulness, this chapter falls in the last of the four sections of the Ihya’, the section dealing the virtues or what is conducive to salvation. 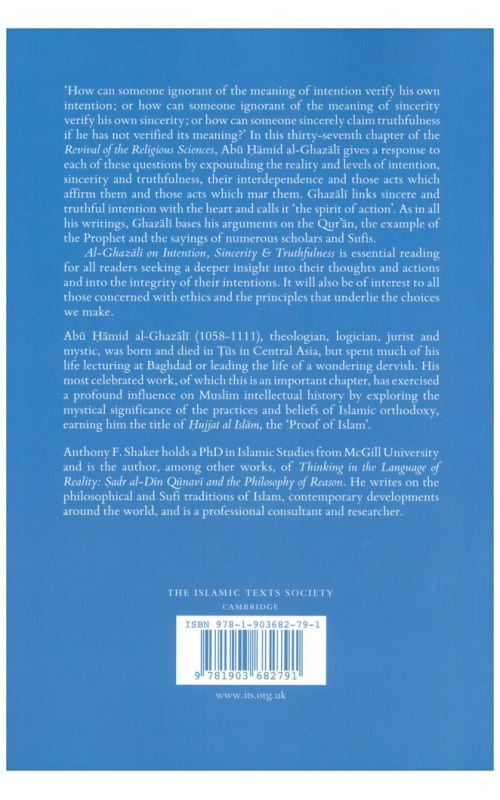 Here Ghazali deals with the very important subject of intention, which is of crucial importance in Islam. 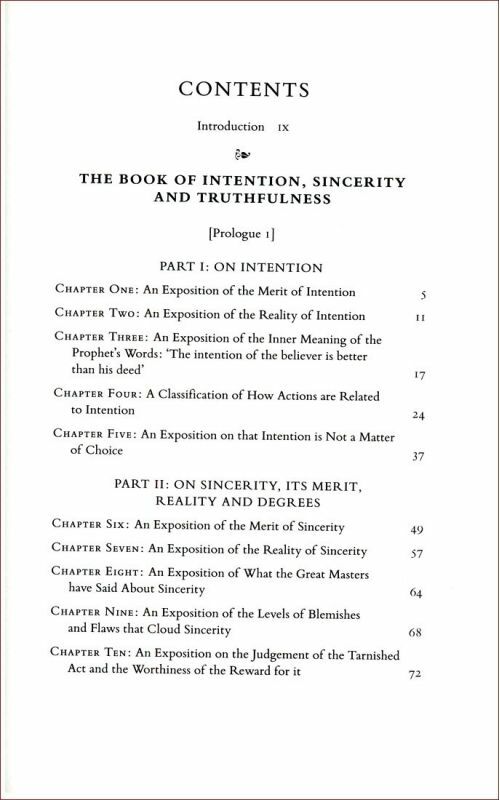 Ghazali asks: ‘How can someone ignorant of the meaning of intention verify his own intention; or how can someone ignorant of the meaning of sincerity verify his own sincerity; or how can someone sincerely claim truthfulness if he has not verified its meaning?’ Al-Ghazali on Intention, Sincerity and Truthfulness includes an introduction that places the topic in the context of Islamic ethics.